Bear Grylls is looking for the next Bear Grylls, and he wants you to come to his island to see if you have what it takes. 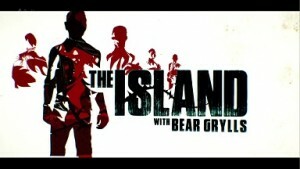 “The Island with Bear Grylls” began airing Season 2 in March of 2015, with the famous survivalist, UK military man, skydiver and mountain climber pitting 14 men against 14 women in an island survival contest. Unlike the popular Island-based reality show Survivor, The Island is filmed by the contestants themselves. They are handed a few basic tools, riding out tropical storm season for 6 weeks. The premise of the show is simple – when faced with the harsh realities of living in the wild, will disaster preppers and others with survival skills be able to mentally and physically get through a real-world survival situation in drastic and unforgiving circumstances? 14 women are transported to and stranded on a remote desert island in the Pacific Ocean. 14 men are taken to another island, with the 2 parties in indirect competition. Bear Grylls says that things have been turned up a notch since Season 1 in 2014, and that this survival challenge “will be even more grueling”. As an example of the interesting difficulties mother nature can provide, when the men were taken to their island they had to be dropped 75 metres offshore because of unpredictable winds and water currents. Silent but deadly scorpions, poisonous snakes and hungry crocodiles cover the island, and the perilous survival attempt begins. The show offers great insight into real-world survival situations. And it effectively reminds us that all the book reading and video training you can get your hands on is nothing like actually having to rely on your gear and survival tactics for your family’s safety and security. No doubt some of the shows contestants will fare better than others, and a couple may even go on to launch careers as survivalists in the real world. 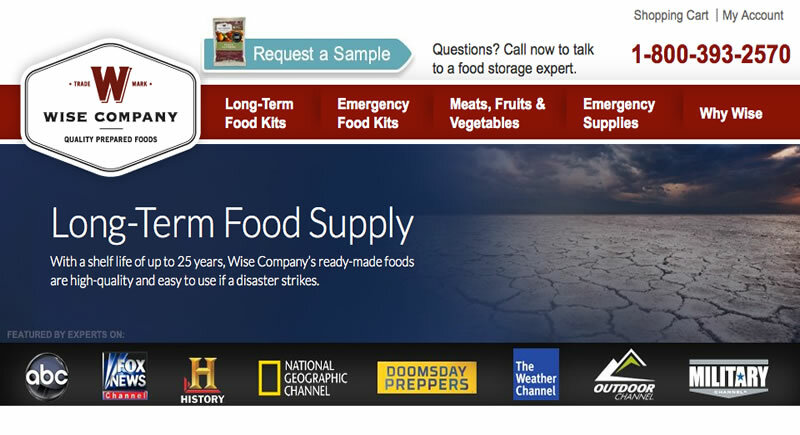 This is a great show for disaster preppers, survivalists and avid outdoorsmen alike, since it displays in detail just what can happen in a long-term survival situation. 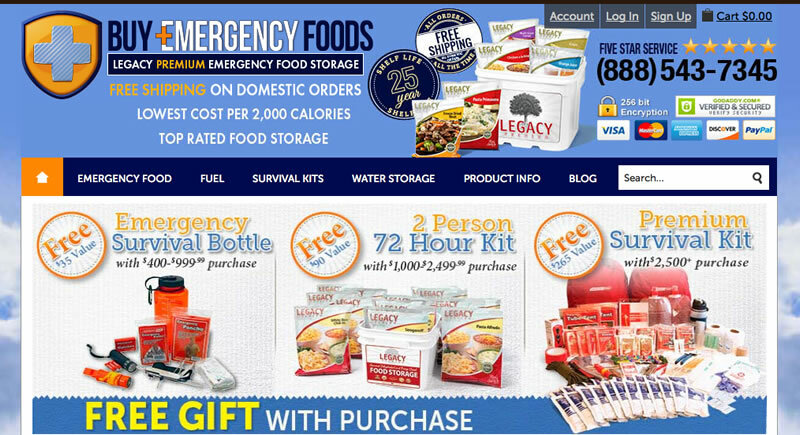 It may entice viewers who have not yet embarked on any type of emergency survival prepping to get engaged and start storing up emergency food and water, which is a good starting point for many. Not unlike the great movie Castaway with Tom Hanks, The Island with Bear Grills reminds us that we are not always in control. So it pays to prepare for the worst possible situation, because anything can happen at any time. Recent financial catastrophes and natural disasters have placed previously comfortable individuals in real life “how am I going to get through this” situations. 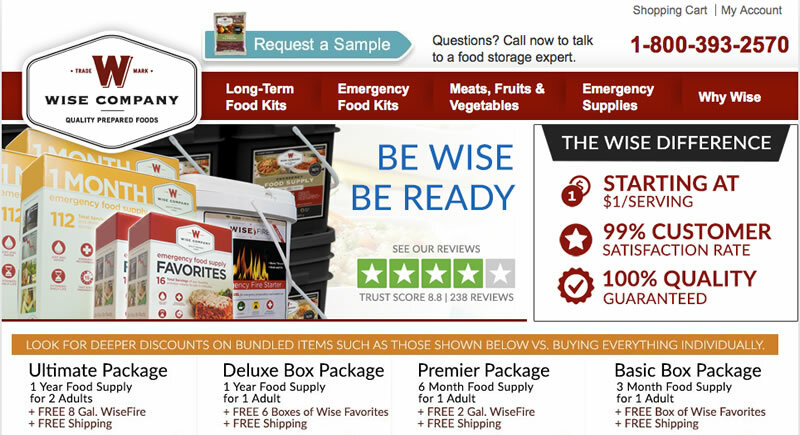 That is what makes The Island such a smart piece of family viewing for preppers – it shows real skills and strategies that real people just like you and I can effectively use to survive and thrive in a dangerous survival situation. You can watch full episodes and get more information at www.channel4.com.